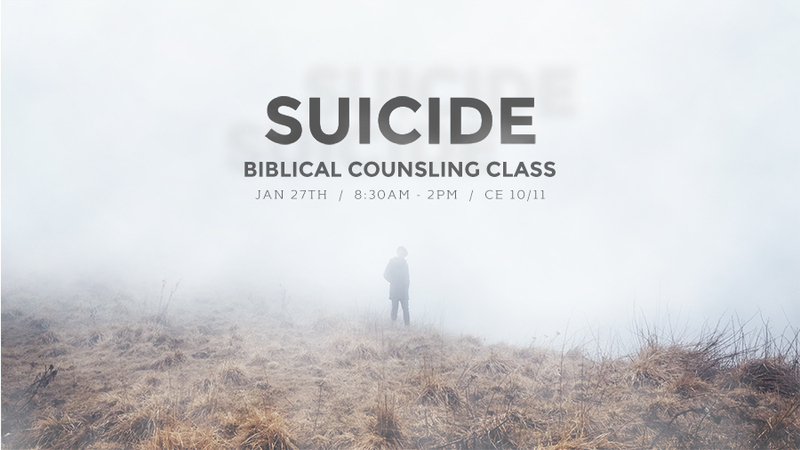 Join us as we seek the Lord through this seminar for his help in understanding suicide and how he offers healing and hope in Christ. Snacks and refreshments will be available. There will be a few books for purchase, for $4 each.